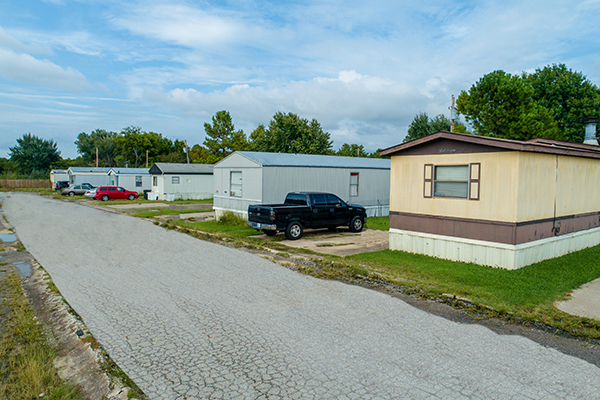 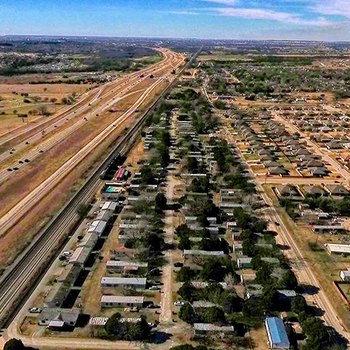 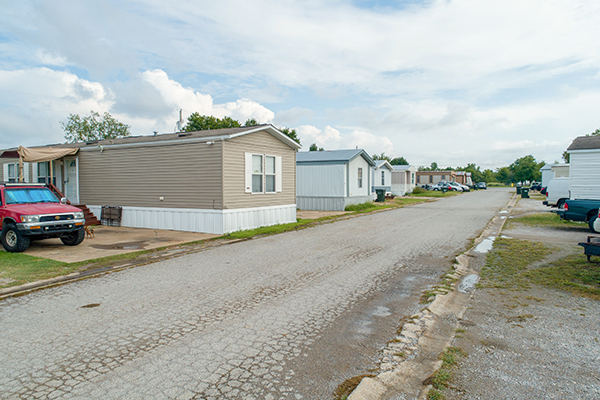 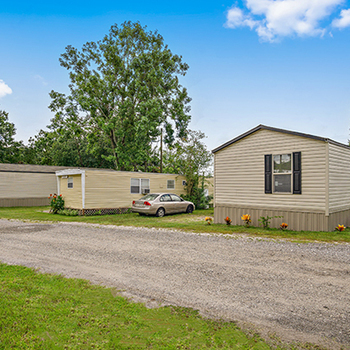 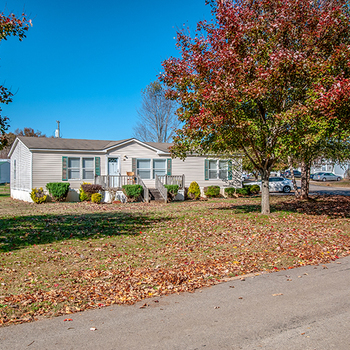 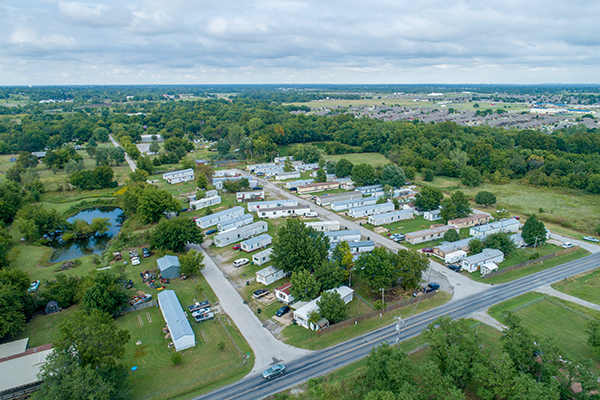 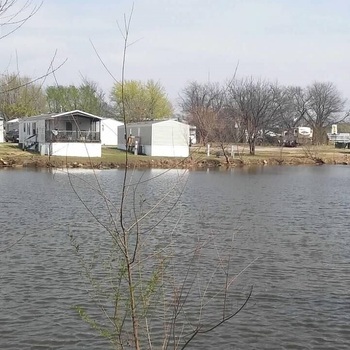 Capstone Manufactured Housing is pleased to present Sleepy Valley Mobile Home Park in Owasso, Oklahoma, one of the fastest growing submarkets of the Tulsa MSA. 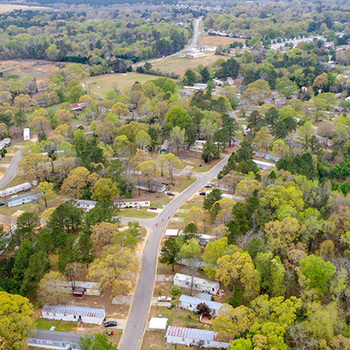 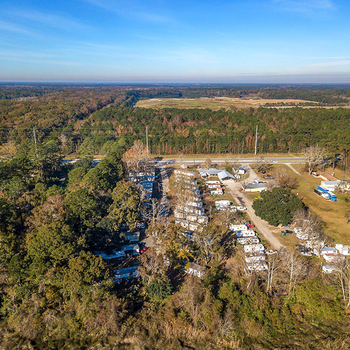 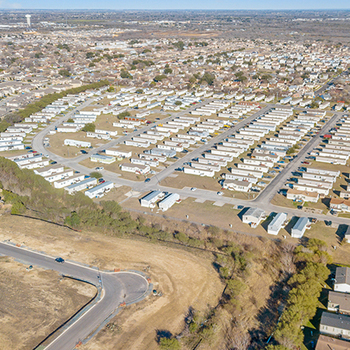 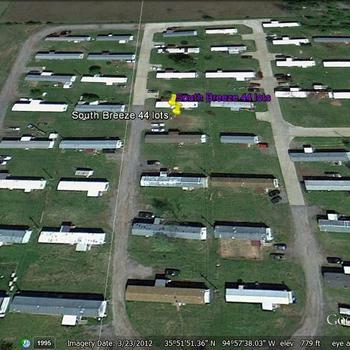 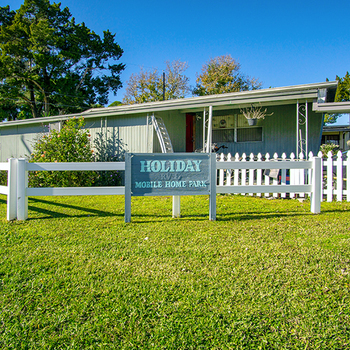 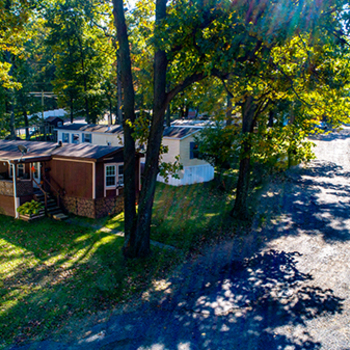 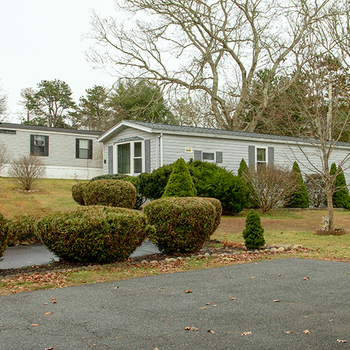 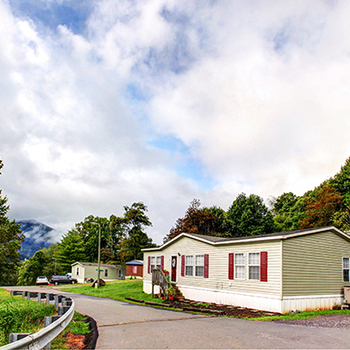 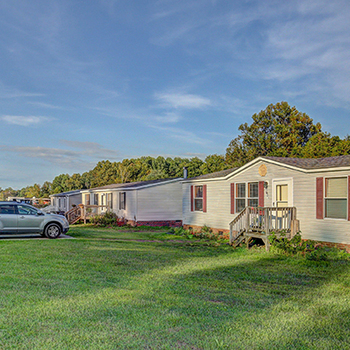 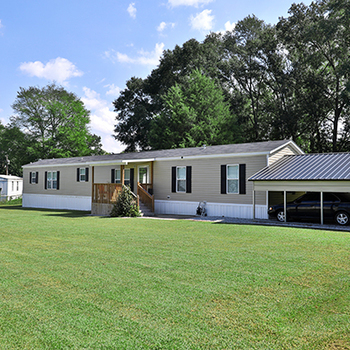 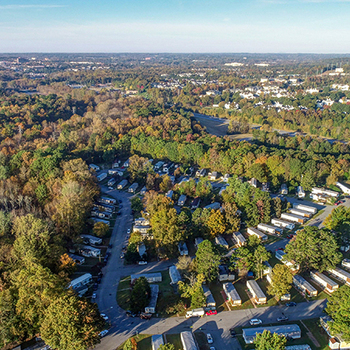 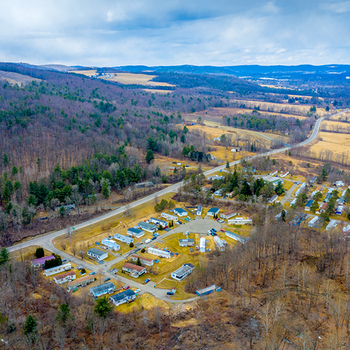 The all-ages mobile home park consists of 66 sites across 18 acres of land. 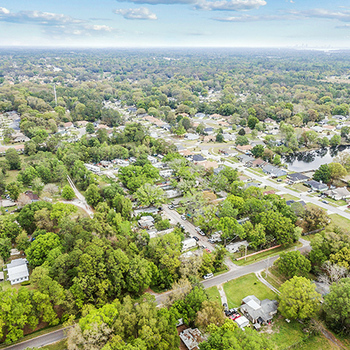 This offering presents an opportunity for a buyer to add value by increasing occupancy and raising rental rates to align with market competitors. 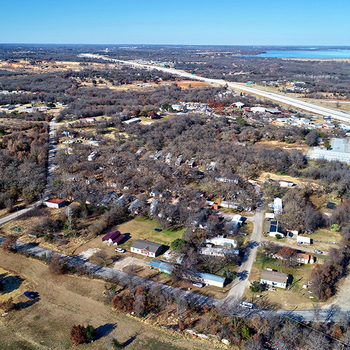 Owasso has easy highway access with proximity to US Route 75 and Highway 169, two arterial north/south thoroughfares with traffic counts of 37,000 VPD and 59,100 VPD, respectively. 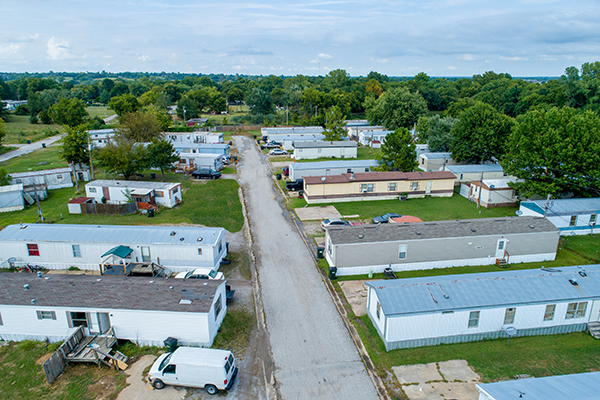 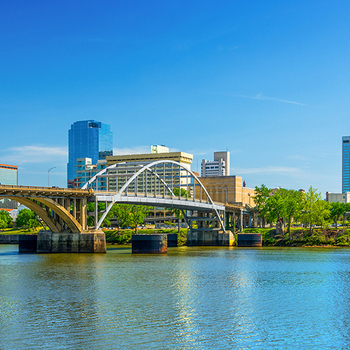 With the many economic demand drivers offered by Owasso, as well as the ideal accessibility to downtown Tulsa, Sleepy Valley Mobile Home Park is well-positioned for future growth.